Audi, BMW, Mercedes and other European luxury brands are the main choice for customers when they want to buy a luxury car. Yes, it has good looking exterior and interior design, high-quality material, unstoppable innovation, best safety system, and so on. And America’s luxury brands have to be like that or even more (at least in USA). At 2015 Detroit Auto Show, Buick, Cadillac, and Lincoln showed off its latest cars and a concept car to catch ’em. 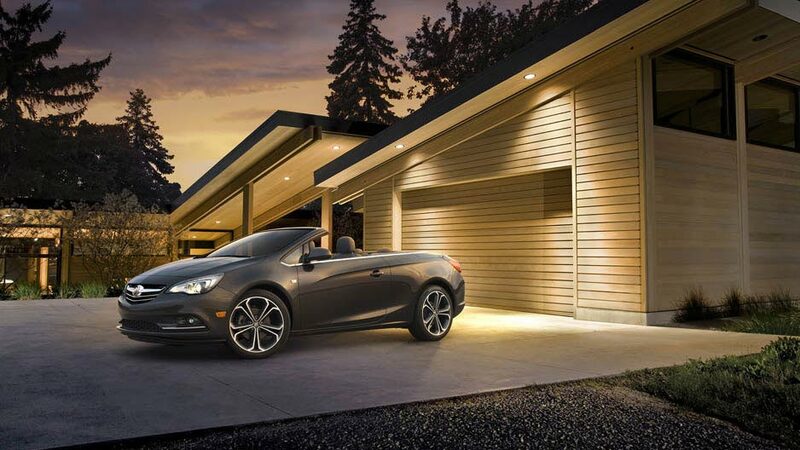 The Buick’s version of Opel Cascada finally unveiled at 2015 NAIAS, named…. Buick Cascada. It’s a re-badge actually. It comes with same exterior and interior design like its twin in Europe. The different is only in logo. What a shame. I expected that Buick would do a little change. So it will be looked more American and blended with its waterfall grille. The Cascada comes with 1.6 liter four-cylinder engine produces 200 hp and 280 Nm of torque. The powertrain is mated with 6-speed automatic transmission. The soft top takes 17 seconds to drop and the driver can do it while driving at speed up to 50 km/h. 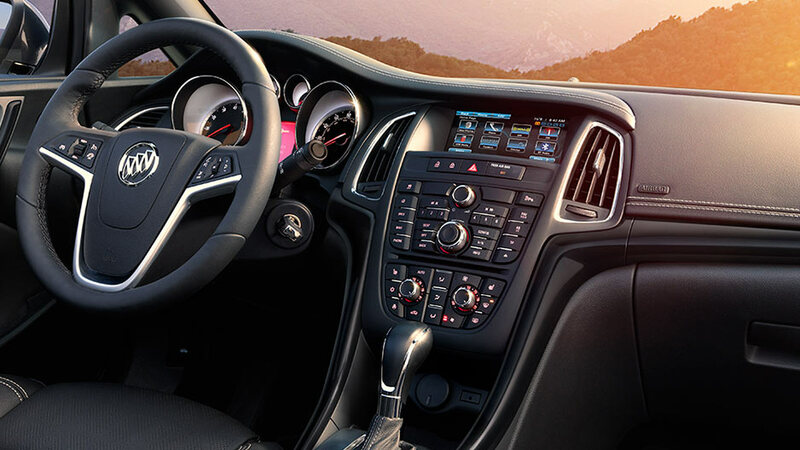 It is featured 7-inch touch screen, Buick OnStar 4G LTE with Wi-Fi. If you get bored with 2016 Cascada, another world premiere maybe will make you smile. 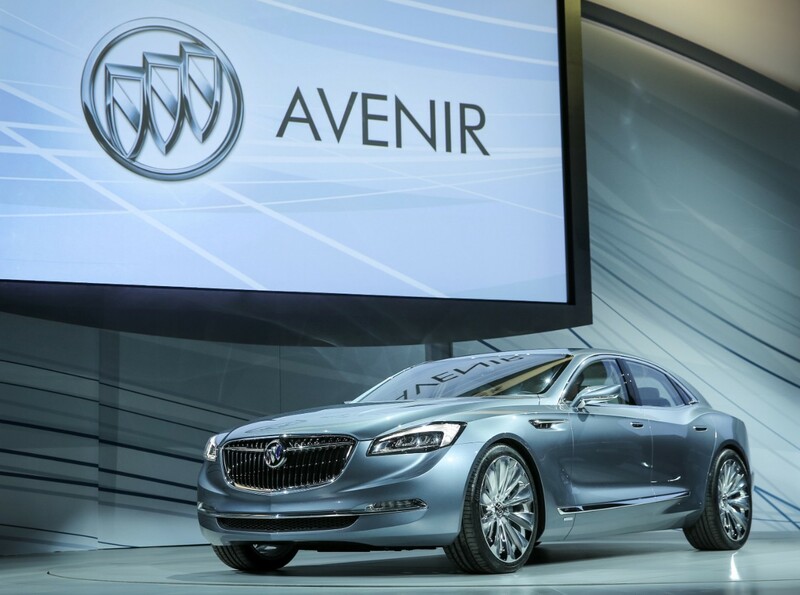 Yeah, Buick made a surprise at this year NAIAS revealing its newest concept car, named Avenir. It’s French means ‘future’. 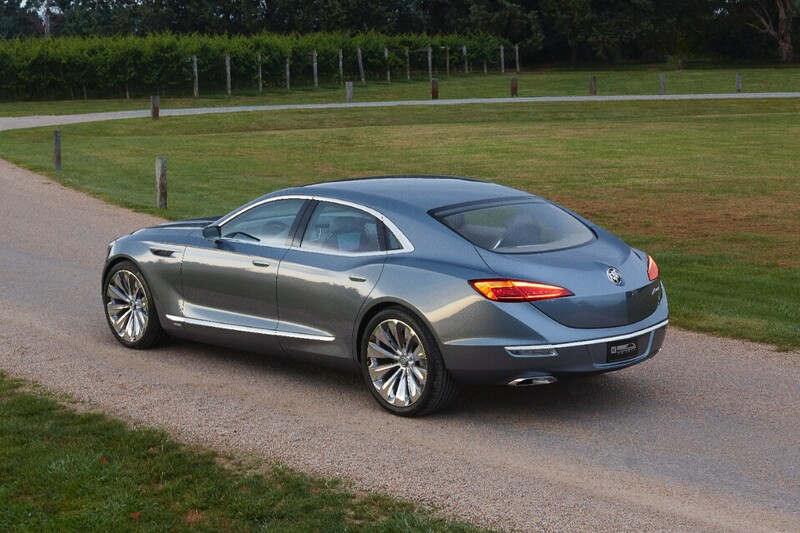 I don’t know whether it previews the future design language of Buick or not. But the concept car is perfectly beautiful and I hope it would be a flagship car in future. Avenir was developed by Buick’s global team and inspired by its previous concept cars, like Riviera. Up front, there are LED headlights which has neat design. The grille comes with new design, combining Buick’s traditional waterfall and wing-shaped element. An interesting thing that we can find is the return of tri-shield insignia Buick’s logo with three-color; red, silver, and blue. Let’s hope it could be a new identity of Buick in future. Inside, the white color dominates its cabin combining with wood accent which makes it looked elegant and roomy. Under the hood, there’s a next generation V6 engine with Active Fuel Management and mated with 9-speed automatic transmission. 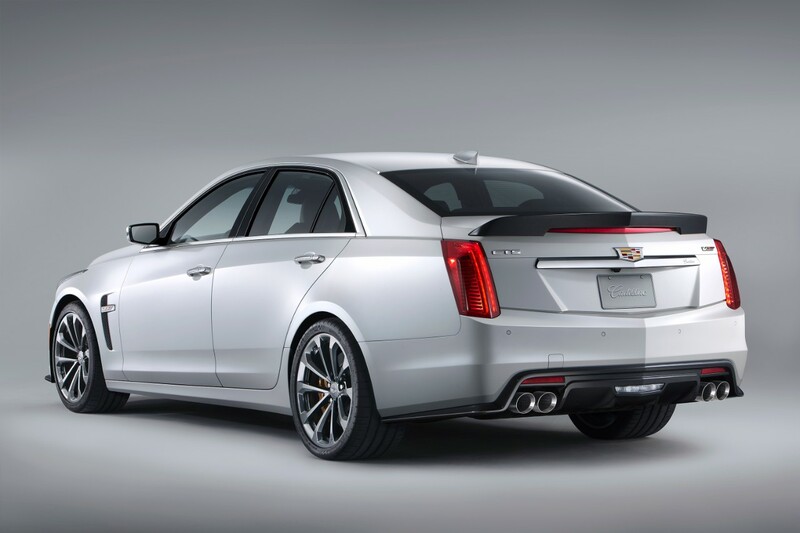 Cadillac warms Cobo Center floor with its latest high-performance sedan, 2016 CTS-V. The car that will make Audi RS6, BMW M5, and Mercedes E63 AMG freak out. Because it is powered by Corvette Z06 machine, LT4 V8 6.2 liter produces 640 hp and 855 Nm of torque and making it as the fastest Cadillac ever made and the quickest one in the executive sedan segment. Furthermore, it can run from 0 to 100 km/h 3.7 seconds and its top speed is 322 km/h. The beast comes with 8-speed automatic transmission (Sorry there’s no manual transmission option for ya). The automaker features the four-door sedan with two-piece Recaro seats, 4G LTE connectivity, Bose Stereo, Siri Eyes Free, and Performance Data Recorder which enables driver to upload your performance on the road to social media. 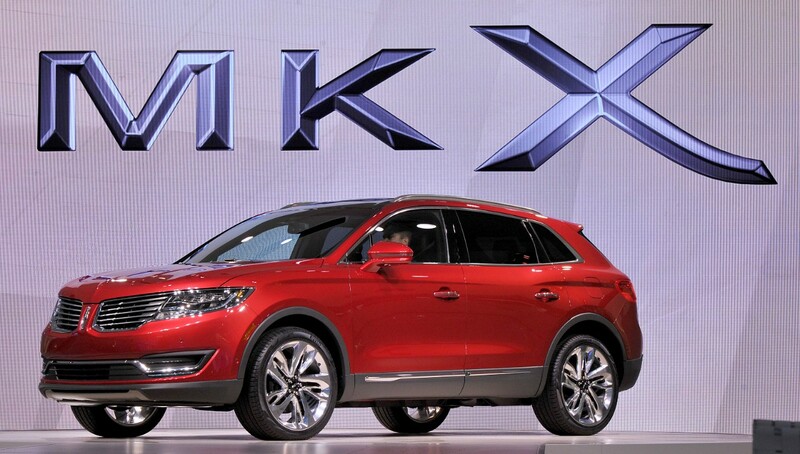 Meanwhile, Ford’s luxury brand, Lincoln introduced its new crossover, MKX. Following the launched of its sibling, Ford Edge last year, Lincoln is ready for the luxury version. According to the automakers, New MKX is the most powerful, best handling, best riding, and the quietest thanks to the available of EcoBoost 2.7 liter engine, integral rear link suspension, and upgraded body structure and chassis components. Under the hood, Lincoln immerses EcoBoost twin-turbocharged 2.7 liter V6 produces 330 hp and 501 Nm of torque, or standard machine V6 3.7 liter V6 delivers 300 hp and 379 Nm of torque. Both of the engines are mated to 6-speed automatic tramssion with push button shift and SelectShift. 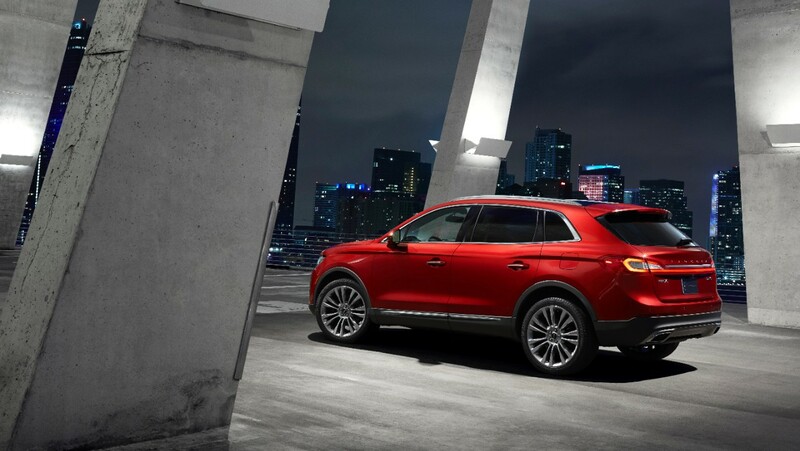 MKX is the first Lincoln that is featured adaptive steering and high-end Revel audio system. Another isnteresting feature is Lincoln Drive Control that optimize performance and offer three driving mode:Normal, Sport, and Comfort. The car’s exterior and interior design is almost the same with its smaller sibling, MKC. 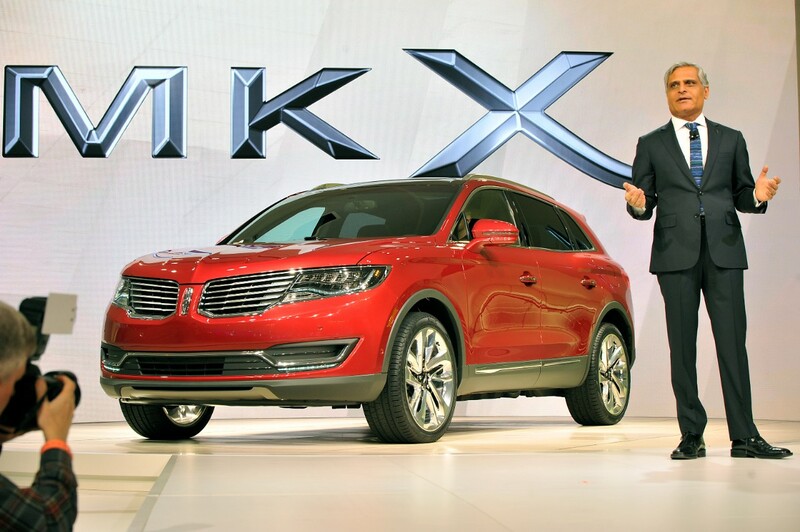 2016 Lincoln MKX will be launched at USA this fall, followed by other markets, such as China, South Korea, Mexico, and Middle East right after that.